Connect instantly with prospects looking for Commercial insurance in your area. We offer both live insurance calls and real-time insurance leads and let you decide how many new customers to receive. 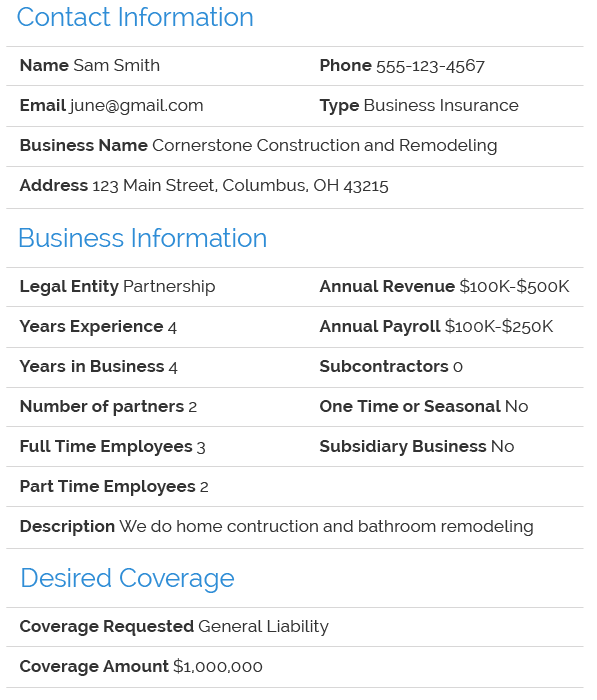 Check out our sample Commercial insurance lead. See how our insurance leads & calls work. An all-in-one customer acquisition system for insurance providers. Earn points for every lead and call you purchase on our platform and redeem it for free rewards. Pay-per-lead or pay-per-call with no minimums or long-term commitments. Easy to use self-serve platform. Select your geographic location, filters, quantity, delivery method and number of opportunities. Set your price and bid on the sales opportunities you want to receive. Explore our other lead types.